This Premier Cru vineyard site of the Chassagne-Montrachet appellation in Burgundy . Any wine made ​​from this vineyard site can be labeled either as Chassagne-Montrachet Premier Cru or with the vineyard’s own name The Chaumees. 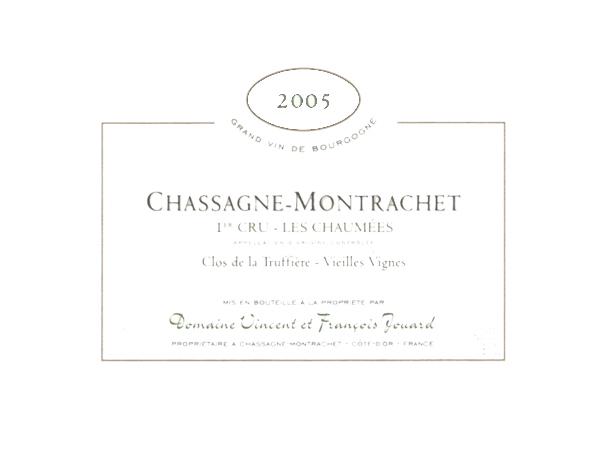 It is situated north-west of Chassagne-Montrachet, on the middle slopes of the Cote d’Or. 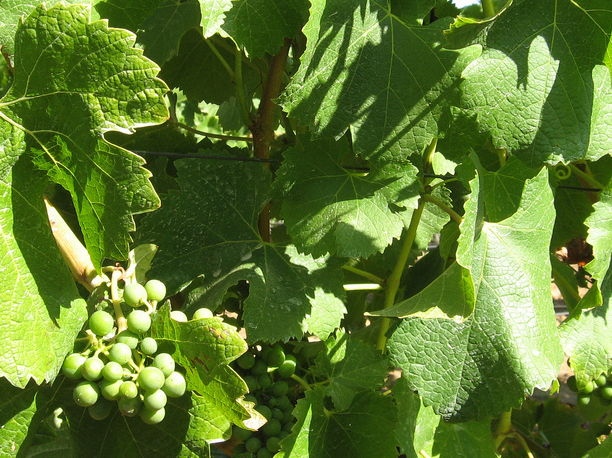 The vineyard faces east and is primarily planted with Chardonnay. It is located next to a wide limestone quarry, giving you a hint at the flavors of the terroir .